What does the 2018 Mercedes-Benz C-Class interior have to offer? World-class style, innovative technology, ultimate comfort, and convenience, to name a few things touted in expert reviews. Hamilton drivers can check out the cabin at Mercedes-Benz Burlington, but first, read about what’s in store! There’s one way to describe the 2018 Mercedes-Benz C-Class interior style: ultramodern. Take your pick from three hand-finished wood options including Dark Ash wood and Brown Alpine Fineline wood, as well as from three available colours of ambient lighting. There are various leather upholsteries available, too, such as designo Saddle Brown leather, designo Platinum White/Black Nappa leather, and more. 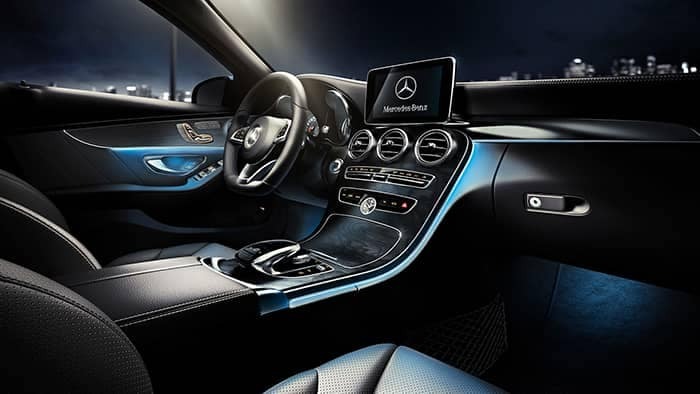 The Mercedes-Benz C-Class AMG® interior, meanwhile, emulates a race car cockpit, with AMG®-exclusive gauges, a flat-bottom steering wheel, AMG® Performance seats, designo red seat belts and carbon fibre trim. 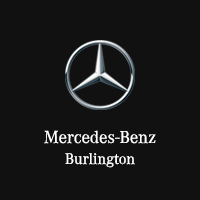 Visit Mercedes-Benz Burlington to take the 2018 Mercedes-Benz C-Class for a test drive to experience its luxury and performance capabilities for yourself. You’ll find your ideal model within our used and new Mercedes-Benz inventory! While you’re at our dealership, be sure to ask about the new C-Class colour options!